This week features comments from Paul Harris, Ottawa South United Technical Director on the success his club has had in working with OPDL. 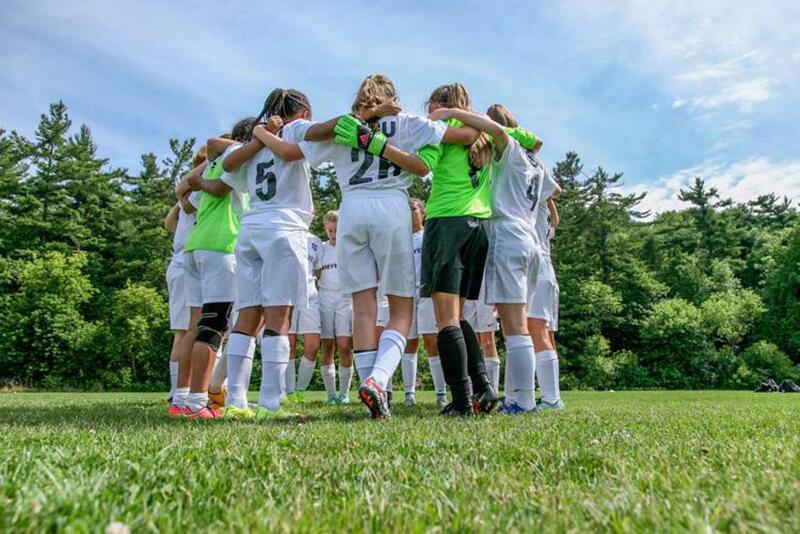 Ottawa South United is one of the original clubs in OPDL and considers itself to have been one of the most successful clubs in terms of success stories, players moving into professional climates and provincial and national programs, as well as Charity Shield success. What are some of your organization’s success stories in regards to athletes that have committed to post-secondary or semi-professional playing opportunities? OSU has had consistent success moving players into professional academies from each age in the OPDL. From the initial group 2001 Boys, whom were provincial champions, three players moved to the TFC academy and are still part of their academy: Danny Assaf, Antonio Carlini, and Mehdi Essoussi. 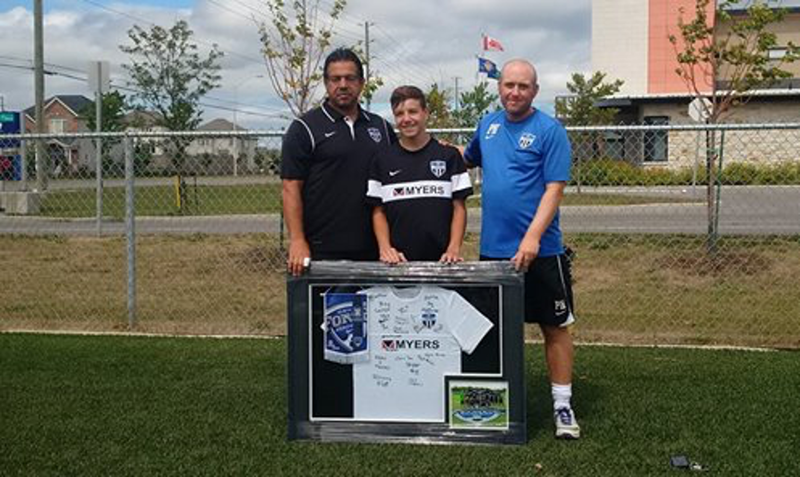 From the 2002 age group, Matteo De Brienne is part of the Vancouver residency program, along with 2003 Jaeden Mecure. All of these players played in the OPDL with OSU. OSU has a track record moving players into these environments. In addition, with Toronto FC now being partners with Ontario Soccer has opened up more opportunities with them as an MLS club. Toronto FC's relationship with Ontario Soccer means that they now scout the provincial program, and this gives more opportunities for talented players to be recognized by the professional clubs. Also, because TFC take part in the OPDL, it gives the clubs the chance to play against their teams and showcase themselves in those games.